Do you offer payment options like Home credit? 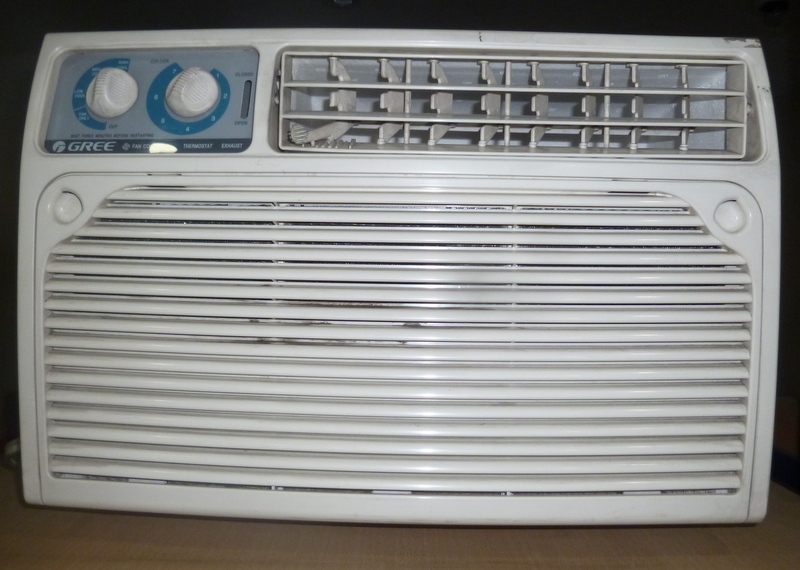 do you have any .75hp window type air conditioner within the P8,000-P10,000 range? I would like to purchase 05 units. 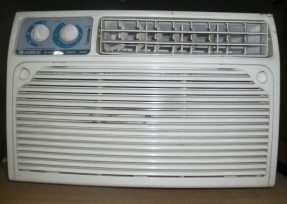 what is the effective floor space coverage that will not overwork the air conditioner? still available? do you cater home credit?